In 2018, the SES VoD Everywhere platform has evolved from a demonstration vehicle to a ready to deploy full featured product. With Newland as an STB partner, the first customers will be served soon with premium VoD content over satellite. Due to the unmatchable feature set available on an ultra low-cost set-top box the potential customer base is mainly the emerging markets in Africa, Middle and South America. To protect the VoD content as well as the linear channels we are currently working on the NAGRA CA system integration within our Inaris DVB Middleware running on HiSi SoC. 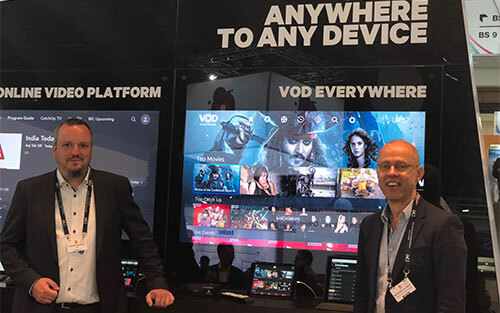 At IBC 2018, our partner SES presented the VoD Everywhere solution on a HiSilicon based low cost STB platform. Besides of on-demand VoD content and Live Events, also the instant creation of Live Events and subsequent playback on the STB was shown at the SES booth. 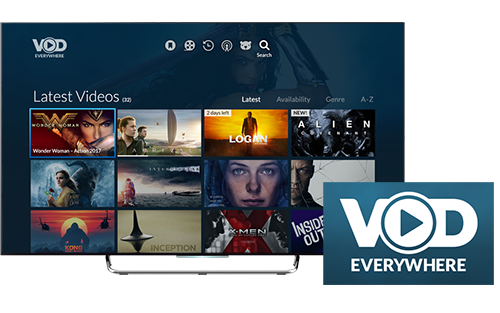 VoD Everywhere is an end-to-end solution from SES to bring high quality content to set-top boxes for emerging markets, where no or only low bandwidth Internet connections are available. The content is pushed with the broadcast signal to the devices and stored locally for playback at any later time. We have now ported the VoD Everywhere STB solution to HiSilicon chipsets. 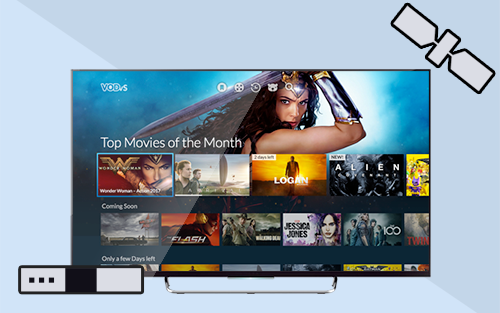 The porting includes all VoD Everywhere features from on-demand playback, live events and start over events using the Inaris HLS solution, up to multiscreen support. A demonstration on a STB provided by Newland can be seen on IBC at the SES booth 1.B51. The SES VoD Everywhere platform offers network operators the distribution of premium content without or limited Internet via satellite transmission to their customers. On the set-top box the content library is stored for being watched on the TV screen. With the new multiscreen extension, this content can now also be accessed from second screen devices like tablets. For this, we extended the set-top box functionality to serve VoD Everywhere content using the UPnP protocol. On top of this, a companion application for iOS was created by 3 Screen Solutions. One of the key features of the cooperation between SES and TARA Systems is the VoD Everywhere extension integrated in the STB application. To learn about the concept and benefits of VoD Everywhere, please have a look at this video published by SES. As part of the cooperation between SES and TARA Systems, the PushVoD feature has been integrated in Inaris Middleware. 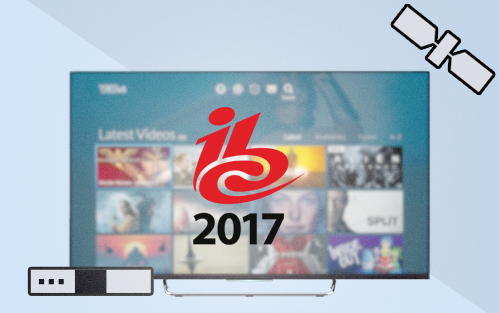 An STB prototype has been shown at IBC 2017. We have now created a video that shows the PushVoD feature including LiveEvents running on an MStar K5 based STB from SmarDTV. 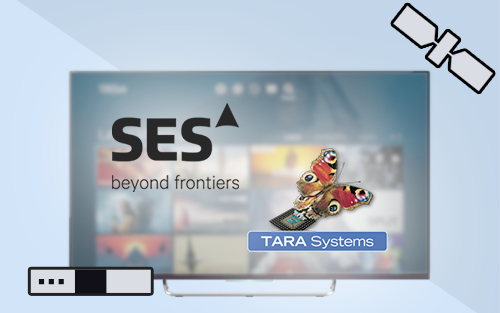 SES has selected TARA Systems as strategic partner for end-to-end solutions for video broadcasting in emerging markets. SES offers a turnkey-solution for operators which includes also the client device for the consumers. For this, TARA contributes with its Inaris DVB Middleware. Beside the standard TV features also VoD Everywhere has been integrated to bridge the lack of broadband internet connectivity in underserved areas and deliver a wide variety of rich on-demand content to consumers. The IBC live showcase will demonstrate how satellite distribution can provide an instantaneous and enriched video experience on demand – even in areas with no or limited broadband internet connectivity. Visit SES’ booth 1.B51 at this year’s IBC. 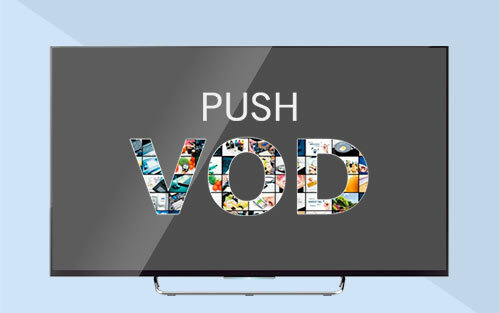 The PushVoD technology can be used to provide a video-on-demand like experience on non-connected devices. In addition to that, the PushVoD system from Quadrille also supports the download of live event streams which has now been integrated in our client solution. 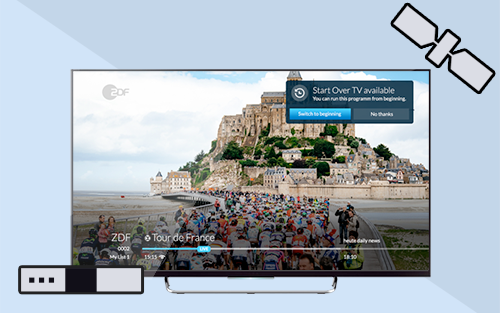 This allows operators to broadcast selected live events independently of their linear TV signals. On top of this, the StartOver feature has been realized where already running live events can be watched from the beginning of the event, without local PVR or internet connection. The access to LiveEvents and StartOver has been integrated into the PushVoD GUI and is currently available on the MStar SoC based platforms. The Inaris DVB/IPTV Middleware has for many years been prepared for CA system integration. In former projects the integration and certification was done by our customers or partners. Now we have done the Nagra pre-integration with Inaris DVB/IPTV Middleware and TVolution entirely by ourselves. On the Broadcom reference board the content decryption is possible with smartcard-based as well as smartcard-less variants. To meet common requirements for VoD offering, a new GUI design for STB was created in cooperation with our partner design agency coeno. The sophisticated user interface has been realised with our GUI technology Embedded Wizard, to enable high-performance and optimised memory usage on the dedicated low-cost STB for emerging markets. 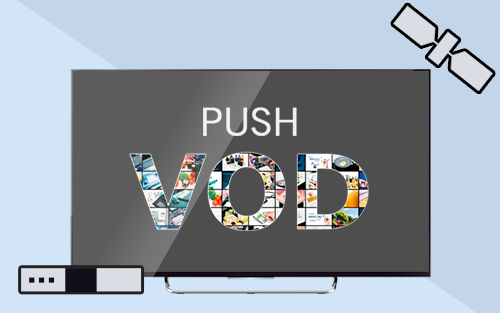 For PushVoD content reception, the push technology from Quadrille has been integrated. The video content incl. the corresponding meta-data are received via satellite and stored locally. It is now possible to browse in a data list and start the playback of the video content. This development step has been realised on a set-top box based on an MStar SoC. To enhance the user experience, a new GUI will be created (see above). This video demonstrates Inaris TVolution on an MStar STB chipset. Our Inaris DVB Middleware is fully platform independent and runs already on various chipsets. This is achieved by using our Inaris Hardware Abstraction Layer which provides a high level API to access platform specific functionality. We have now successfully ported our Hardware Abstraction Layer to run on latest MStar platforms using the MStar MI interface (Free-to-air/Zapping). 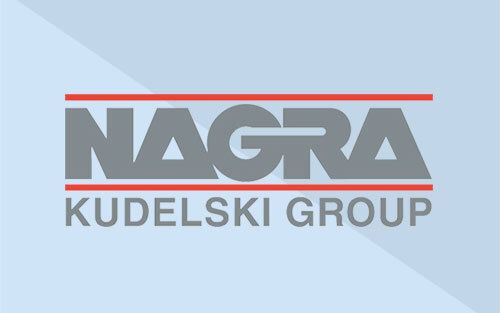 Furthermore, we are about to start the pre-integration for the Nagra CA system on MStar chipsets. These activities allow us to cover even a wider range of device classes and additional markets with our Inaris DVB Middleware. For emerging markets a real Video on Demand (VoD) experience for the end user shall be realised – even with no broadband internet connection. Therefore the content will be pushed to the client via satellite. Using TVolution (based on Inaris DVB/IPTV Middleware) the Push VoD feature will be integrated by TARA in cooperation. The process of Nagra pre-integration with the Inaris DVB/IPTV Middleware is ongoing. The goal is to support smartcard-less as well as smartcard-based solution for decryption. 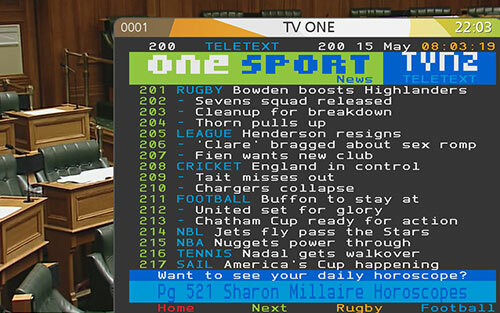 The content is received from a DVB frontend.